Bigg Boss Tamil season 2 started getting more viewership because of the host Kamal Haasan who launched his upcoming film’s album on 1st July, Sunday. There is an audience who like to watch this big reality show only for the host. On this Monday, the nomination list of the third week has announced. Nithya and Ananth Vaidyanathan are nominated through the luxury budget task of Owner and servant. The housemates were divided into two teams based on gender as the Male and Female team. Finally, the Male team has earned additional points but the Female team has lost more points than the addition of male. WORLDHAB Bigg Boss Voting is private which is used only to identify the probable elimination. It is not an official. Rithvika and Daniel have saved from the nomination of this week because of the luxury budget task according to the announcement of Bigg Boss. 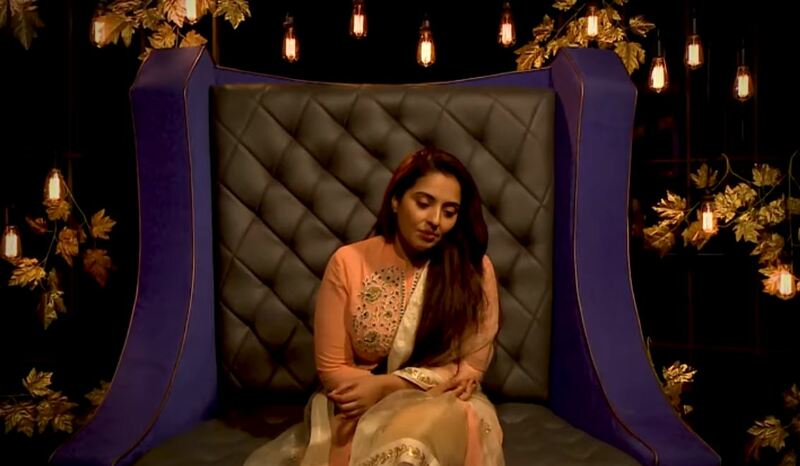 So, Bigg Boss announced the housemate that not to mention the four names of Rithvika, Daniel, Nithya, and Ananth Vaidyanathan. Bigg Boss selected Vaishnavi as a leader of the third week through the secret task. Balaji, Ponnambalam, and Mumtaz are nominated by the housemates for the reasons. So, the total nominated contestants in this week are five including Nithya and Ananth Vaidyanathan. On 2nd July episode, most of the scenes are covered based on the Aishwarya, Yashika, Mahat, and Shariq Hassan. The episode started with the clash of the fight but ended with the hugs of love between Aishwarya and Yashika. Mumtaz looking sad due to the eviction of her best friend, Mamathi. Also, check How to watch Bigg Boss Tamil Live Streaming online. Stay tuned for more latest updates of Bigg Boss Tamil season 2. On Sunday’s episode, the host performed along with her daughter. Vishwaroopam 2 album launched at the Bigg Boss stage. Kamal Haasan share more interesting things with people how the song was made and what is the relationship between him and Gibran.